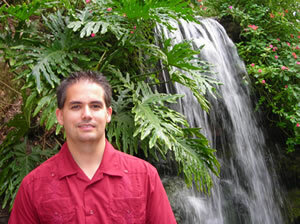 Terry Dean has created numerous products especially about internet business. All of the products below are sold by his primary company of MyMarketingCoach, LLC and finance this blog. This was written and recorded from Terry’s financial experiences…from being in debt to learning to pray for wisdom to becoming a successful internet entrepreneur. All the products below are from the internet business training products. They were not specifically created for the Christian market, but Terry does strive to focus on Christian principles of integrity and providing value in all of his business strategies. If you’re interested in running your own internet business or expanding a brick-and-mortar business onto the web for lead generation, you will find these very valuable to you.